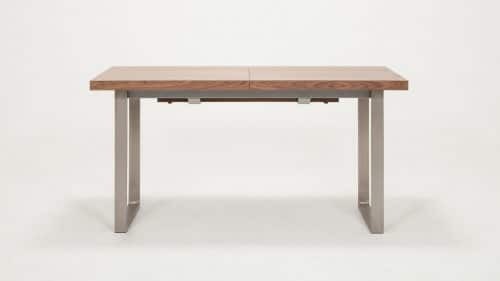 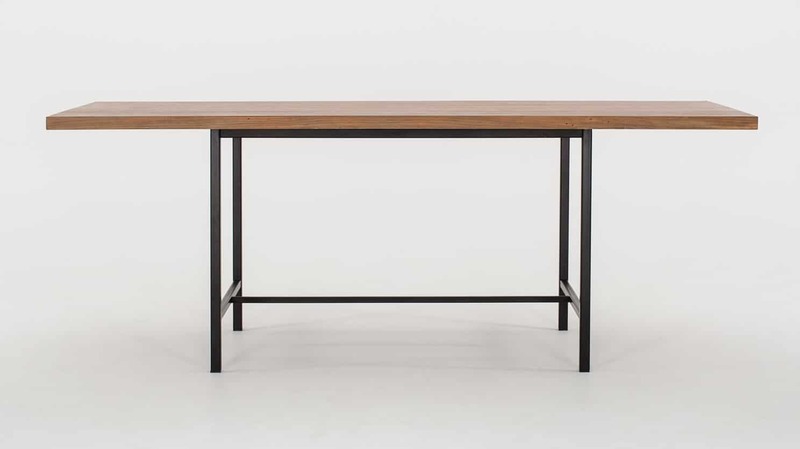 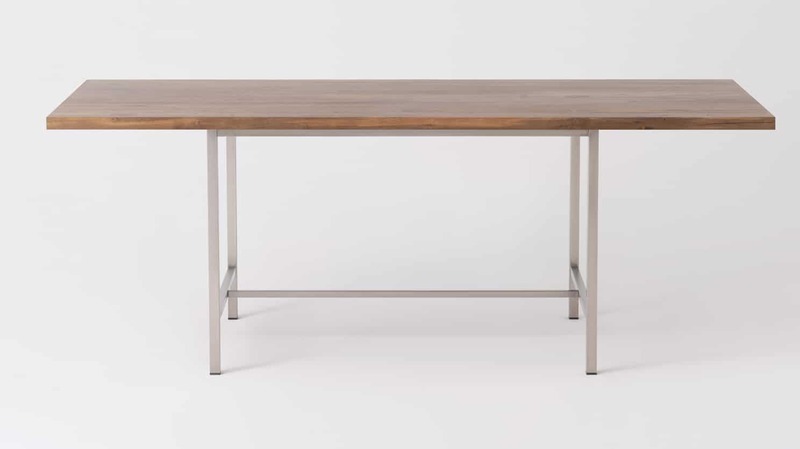 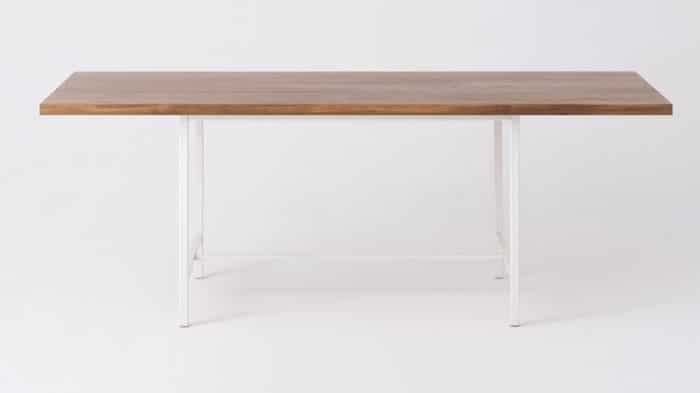 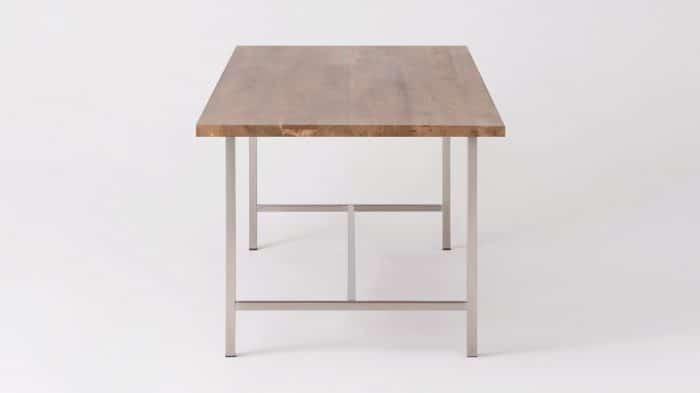 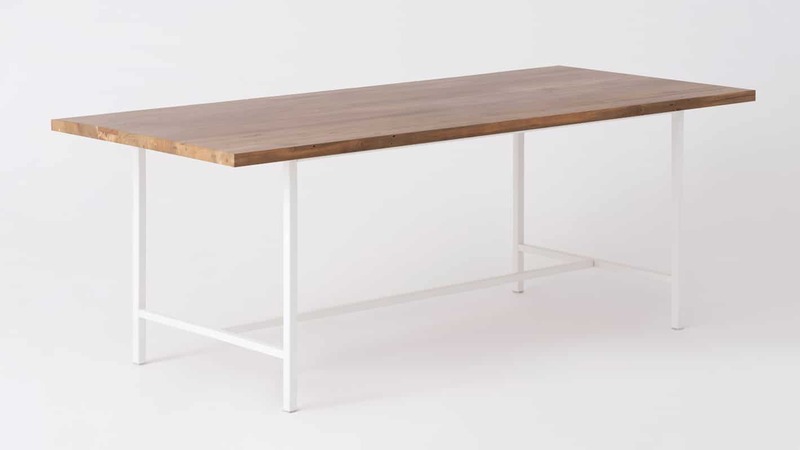 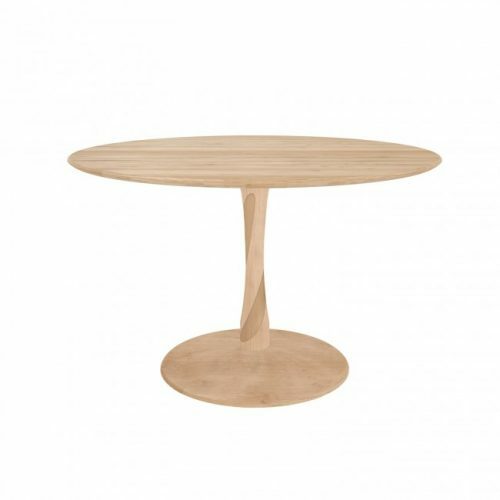 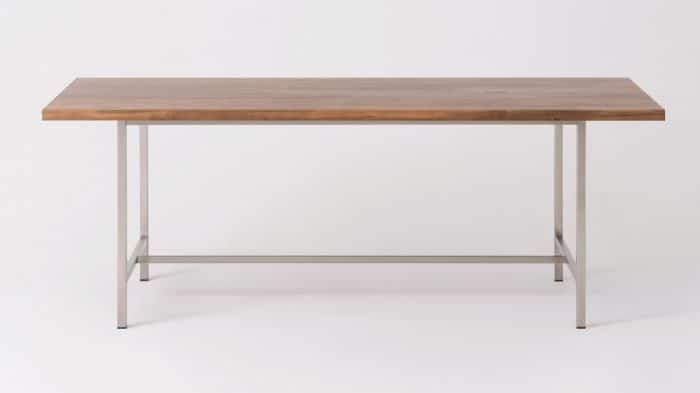 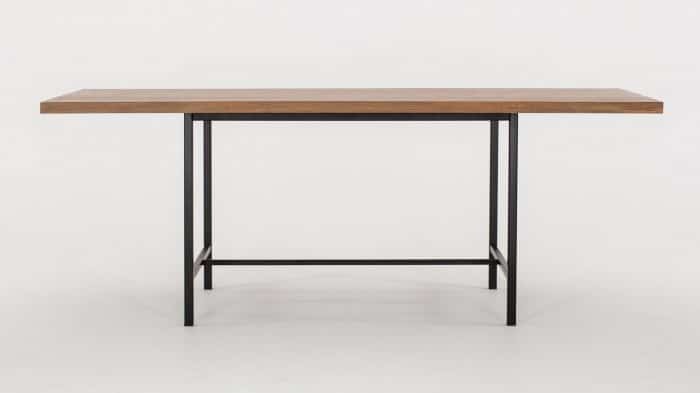 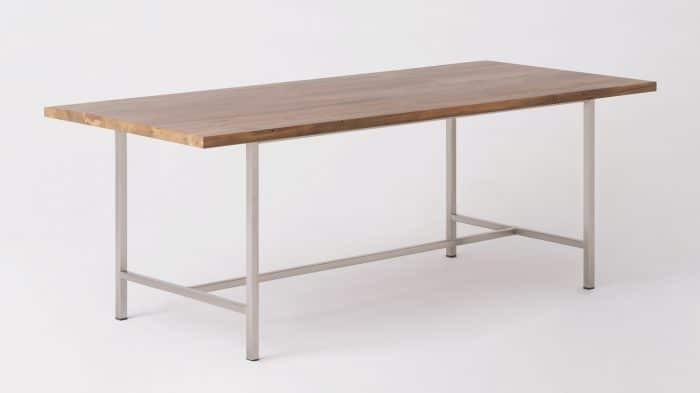 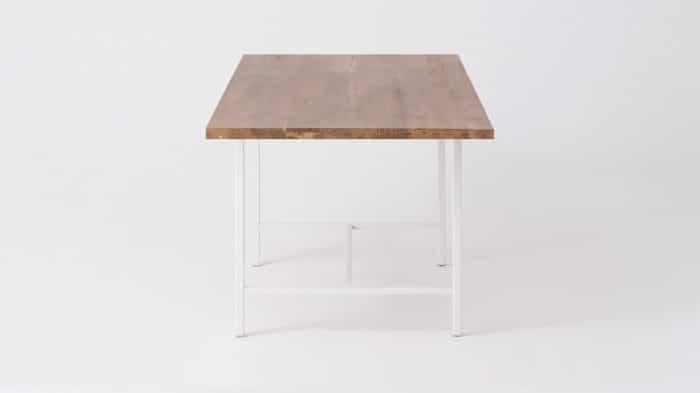 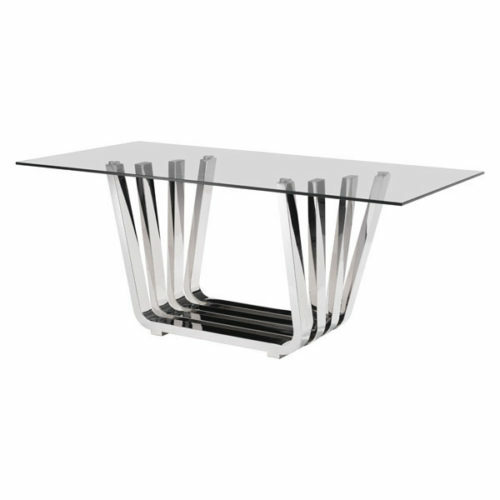 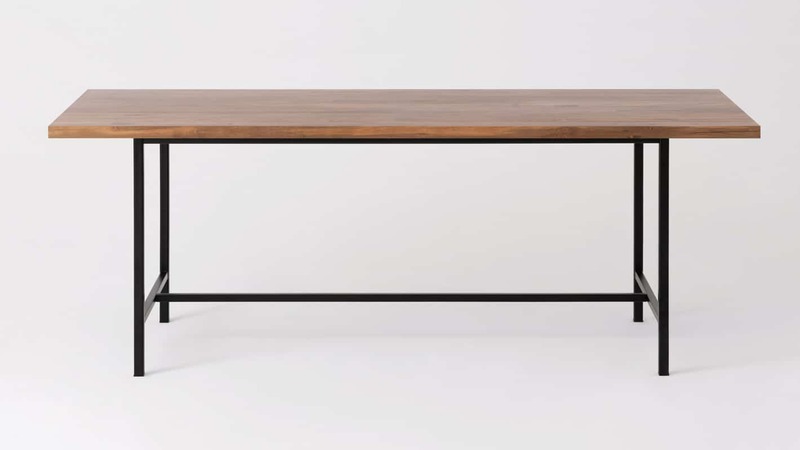 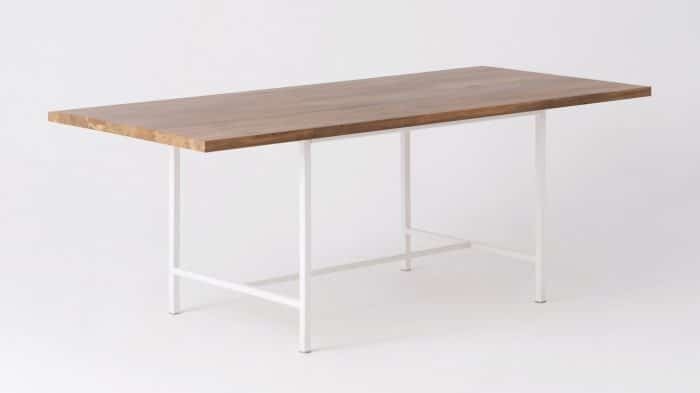 Base Size Choose an option45"62"
A traditional dining table with modernized proportions. 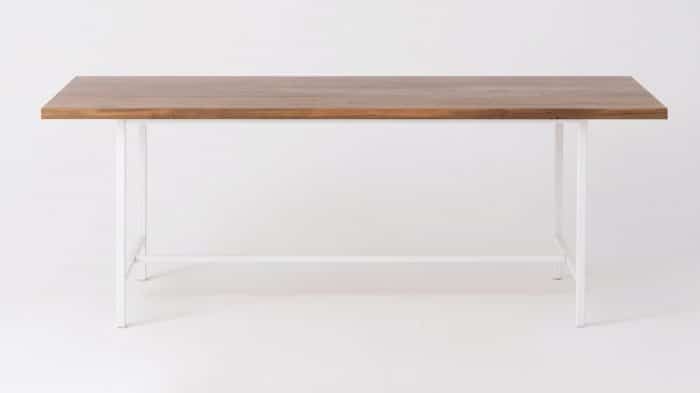 The reclaimed solid teak top is 1.5” thick and finished with a water based sealer. 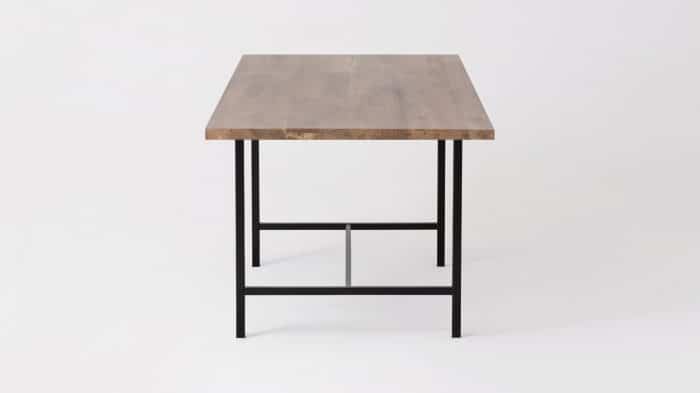 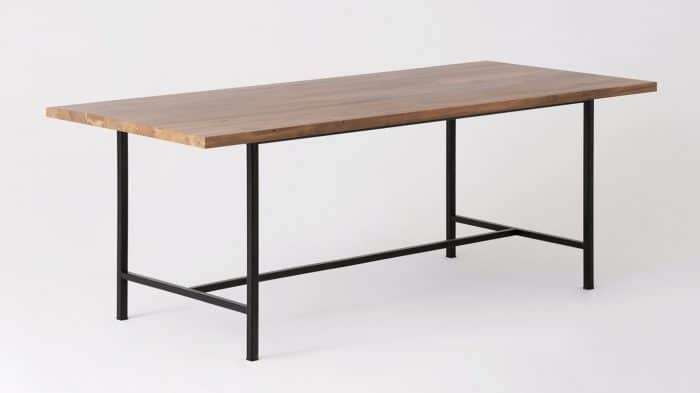 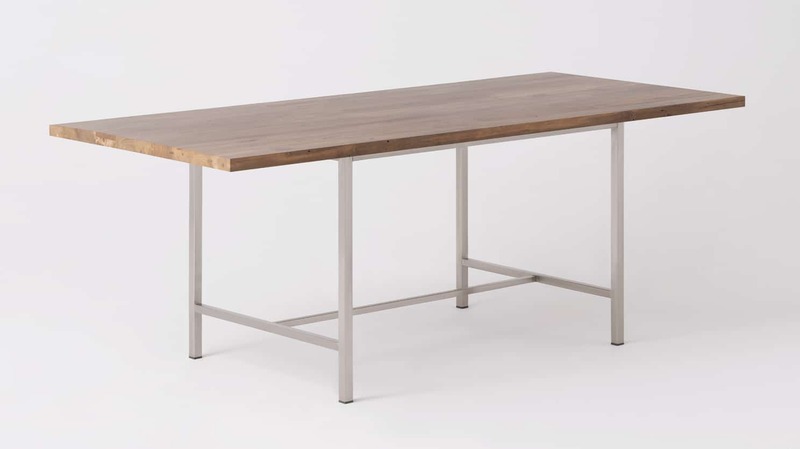 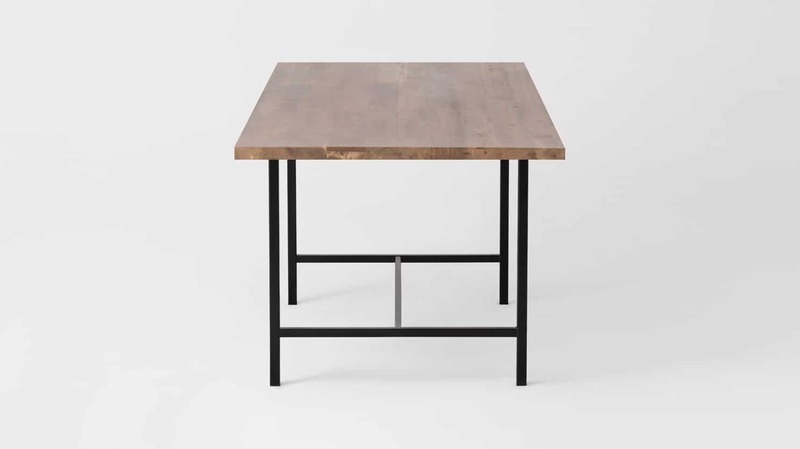 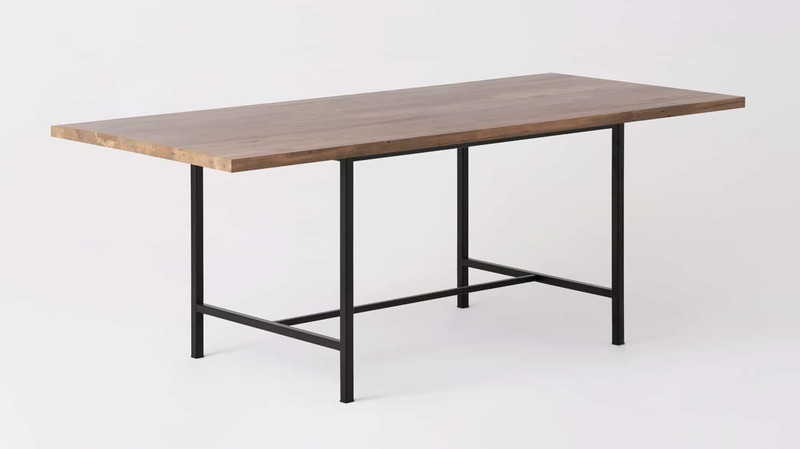 Table will have an overhang of 37″ and 20″, depending on whether a 45″ base or 62″ base (respectively) has been selected.